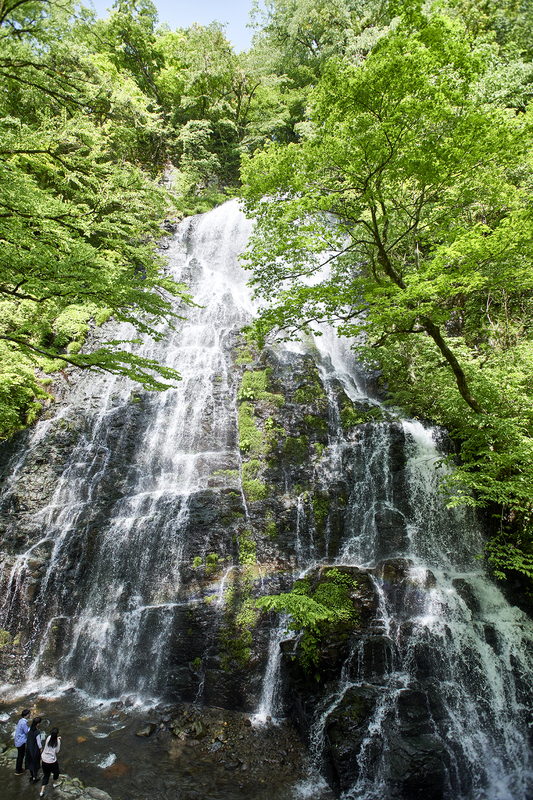 This waterfall was selected as the only one in Fukui prefecture to be included in the 100 Best Waterfalls of Japan. 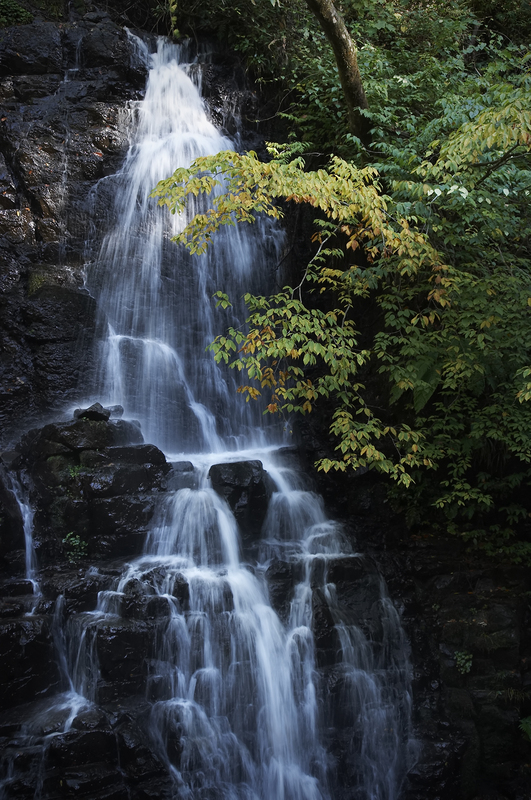 With a height of 60 meters, the water streams down over the rock face at a vigorous pace. 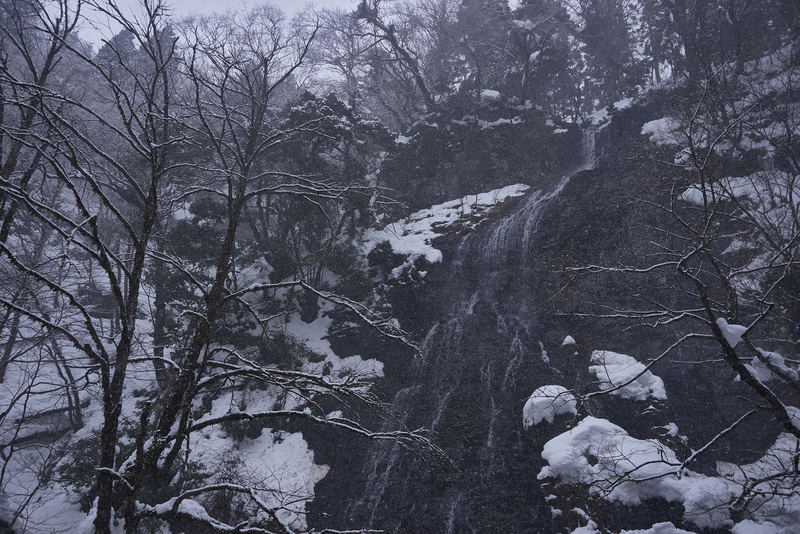 There are stairs right beside the waterfall for you to climb up. 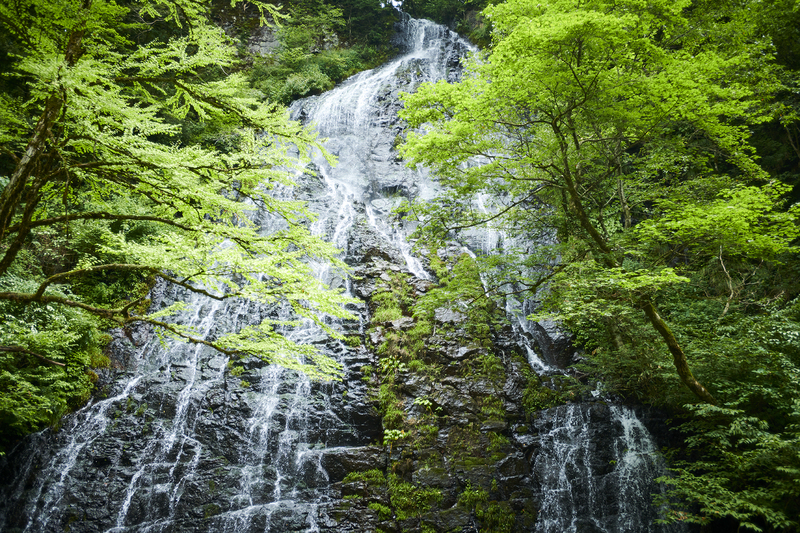 On fine days a rainbow appears over the waterfall around 2pm. * Note that mobile phones will not have reception here.